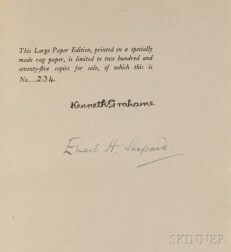 Save your search - find out immediately when "Ernest Shepard" is available at auction! 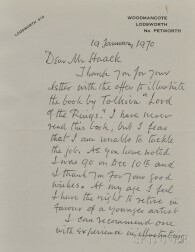 Shepard, Ernest (1879-1976) Autograph Letter Signed, 19 January 1970. 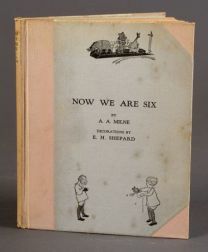 Grahame, Kenneth (1859-1932) Dream Days , illustrated by Ernest H. Shepard (1879-1976), Signed.